Like many states, Michigan began observing the Labor Day holiday in 1894. Washtenaw County played a role in developing the movement before it became a holiday. WEMU's Jorge Avellan reports on the role Ypsilanti played in establishing Labor Day. With Detroit nearby, locomotive union leaders lived in the area including the City of Ypsilanti. It was during the 1860's that leaders in Ypsilanti organized large union strikes that started to get a lot of attention. Matt Siegfried is a local historian. "Because those were first times an industry was connected all over the country. So, you know, if something affects workers in the train stations in Detroit, it will affect how those trains operate to Chicago that same day. And it's one of the, you know, the first industries that was like that, where workers organized over the whole industry because they affected immediately." Paper mill workers in Ypsilanti also fought for eight-hour work days during the 1880's. 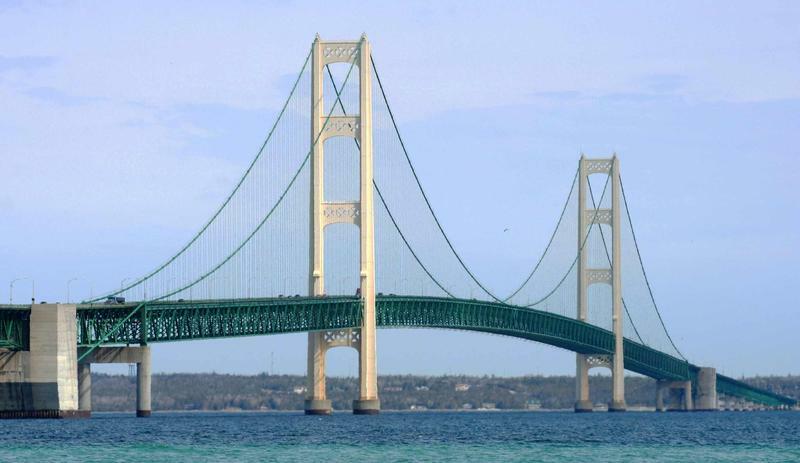 The Mackinac Bridge will be largely closed to vehicle traffic the morning of Labor Day. The Michigan Public Radio Network's Rick Pluta reports on the Mackinac Bridge closure on Labor Day. Several elected officials will update the public and listen to concerns this week on the ongoing 1.4 dioxane contamination plume int he Ann Arbor area. Changes in parking enforcement are under discussion. How can you participate? 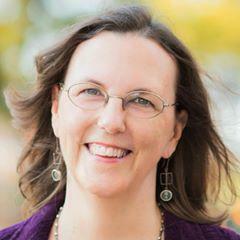 Find out in this week's "Civic Matters" with WEMU's David Fair and Mary Morgan of the CivCity Initiative. 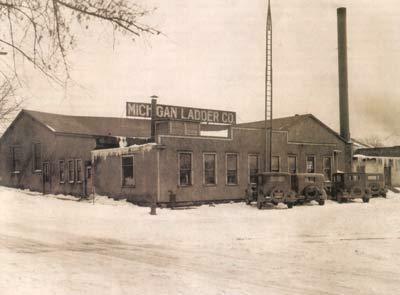 Today, we take you to Michigan Ladder Company. 89.1 WEMU's Jorge Avellan spent time with the folks at the Ypsilanti factory that makes products found everywhere from Washtenaw County, to the Grand Hotel on Mackinac Island, to the White House.